After an 80 degree day on Friday, a cold, rainy Monday is a little difficult to face. It's just typical March weather in Maryland...at least it's not snowing! 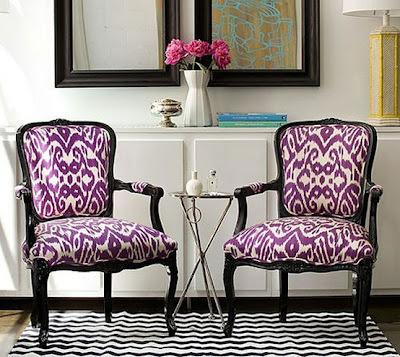 For Spring 2011, one of the biggest color trends is purple, in a myriad of tones. Many celebrities donned purple gowns at this year’s Oscars. My favorite was Natalie Portman’s purple chiffon draped gown from Rodarte. 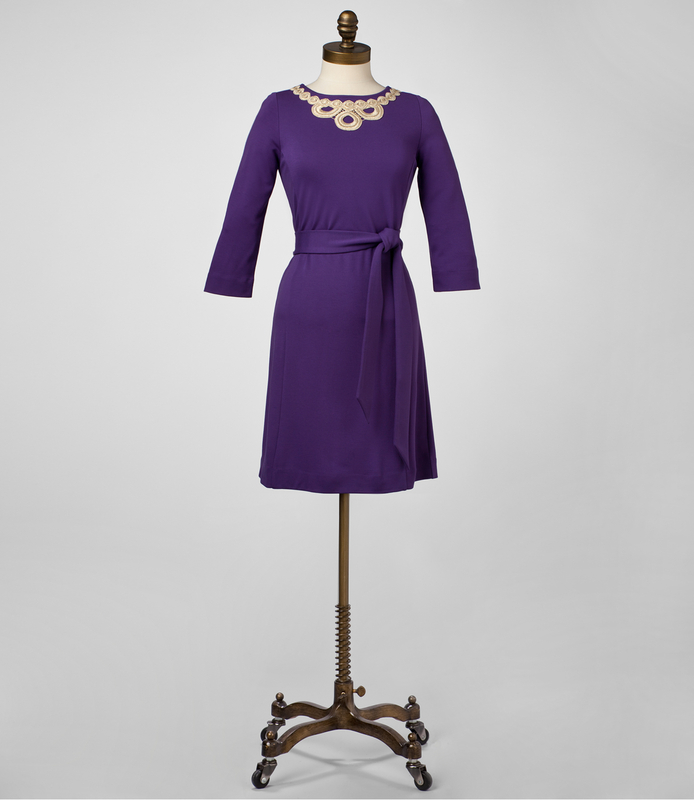 The elegant dress in a deep purple shade and v-neck was a perfect silhouette for her baby bump. Lilly Pulitzer is well known for pink and green combinations, but my favorite dress of the moment is the Jonah dress in Iris. Understated and elegant, it is perfect for many occasions and should be somewhat rare in the Lilly world since it was a late addition to the newest collection. Paired with a bunch of gold bangle bracelets, this dress is a winning choice. 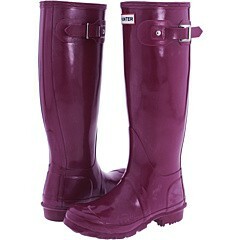 Hunter boots in a purple add a splash of color to a rainy day and are sure to get many compliments. Purple is a color of beauty. 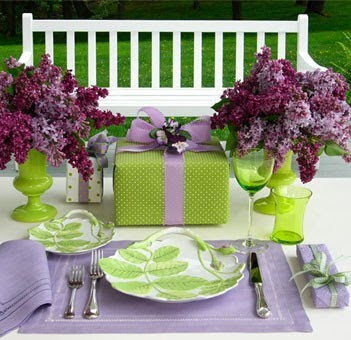 Purple is a sign of spring and brightens your day. 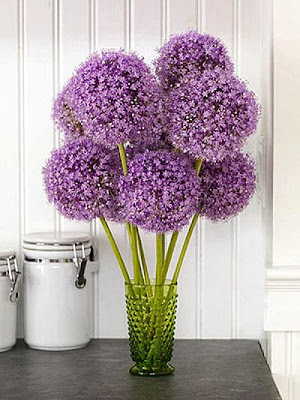 Traditionally, purple was an expensive color to make and as a result, it was associated with royalty. Make a regal statement in your home or at a party with purple. ohhh I love that dress! Hope you have your hunters today! What a storm last night, huh? Did you see (maybe) flurries Thurs and Sat…only in MD to we do this! Haha! Hope you have a good day and stay dry! I'm not a huge fan of purple on me...it tends to make me look a little jaundiced but I do have a few pieces I just love. Those Hunters are just beautiful! And the flowers look so springy. I did a post today with some purple outfits, too! Happy Monday! I love the dress & chairs.